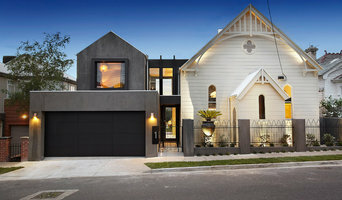 Nic Owen Architects are a young design focused architectural team located in the heart of Carlton, Victoria. The team are committed to creating architecture that is a joy to inhabit through the treatment of space, form, materials and light. The practice specialises in residential architecture, which responds to each individual site and environment, creating unique and elegant forms that contribute to the wider community and make a difference to our visual landscape. 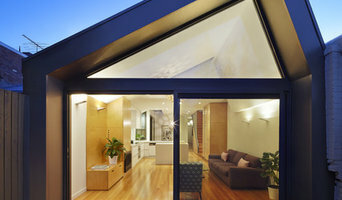 Aktis Pty Ltd is a Melbourne based architectural practice providing bespoke design for new homes, renovations, and townhouses, commercial, industrial, community, health and hospitality projects. We offer personalized architectural services to meet with our client's needs. We will help the client prepare their brief and advice on cost. This includes full site analysis, heritage and environmental considerations. We liaise with authorities, consultants, builders and contractors to facilitate the process for them and to ensure a high quality finished project. We believe in creative, innovative and sustainable design. Adam Dettrick has 20 years' experience in residential and commercial architecture. With an approach that considers his clients' unique requirements in equal measure with the character and context of each site, Adam's designs are both practical and embedded with artistic expression. Adam's greatest virtue is his attention to detail, however his personal approach and genuine interest in sustainability are highly valued by his clients. 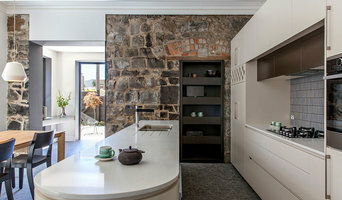 To discuss your project (big or small) feel free to give Adam a call on 03 9606 0774. Specialising in residential design, at Lume we strive to create buildings that lift the spirit, make life easier and contribute to the built environment in an innovative, sustainable and pleasing manner. 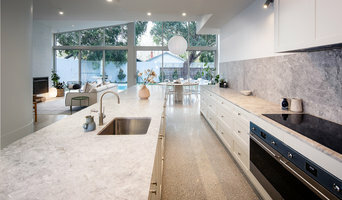 Typically, our clients: - allow the form of the building to develop in response to its site and function; - value quality of light over quantity of space; and - appreciate the natural beauty of raw materials, such as timber, cement and stone, which must be delicately balanced with the structure. Though we care about meeting our clients' varying needs as they pass through the stages of life, we design each building as if it were our own. In committing ourselves to a project, we take on the responsibility of ensuring our craftsmanship is of a quality that will be enjoyed and appreciated long after we are gone. We are passionate about making functional, beautiful buildings that don't cost the earth..